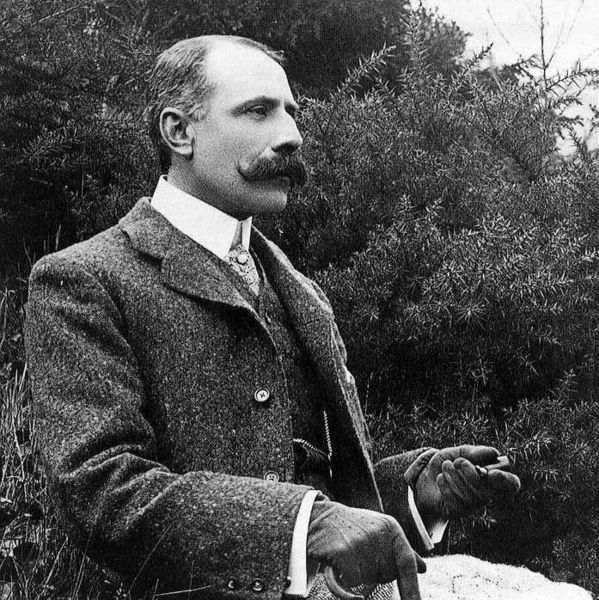 Sir Edward Elgar, 1st Baronet, OM, GCVO (2 June 1857 ? 23 February 1934) was an English Romantic composer. Several of his first major orchestral works, including the Enigma Variations and the Pomp and Circumstance Marches were greeted with acclaim. He also composed oratorios, chamber music, symphonies and instrumental concertos. He was appointed Master of the King's Musick in 1924.